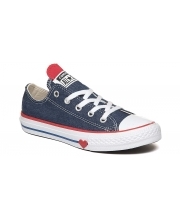 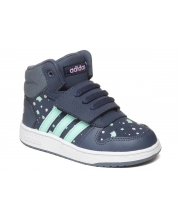 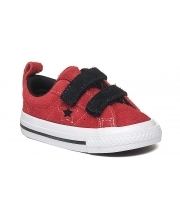 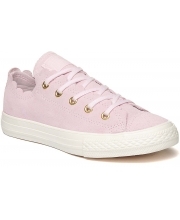 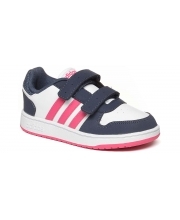 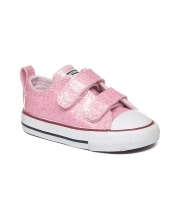 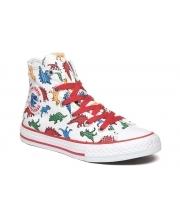 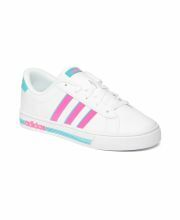 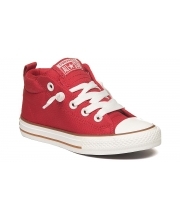 Chuck Taylor All Star Junior Frilly Thrills Low Top 5.790 din. 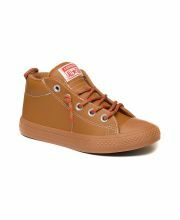 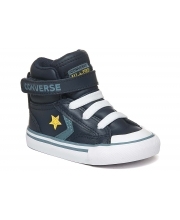 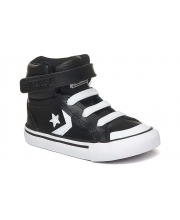 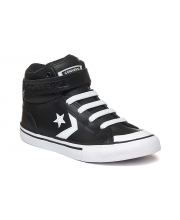 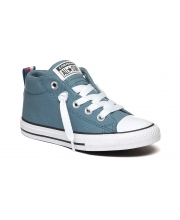 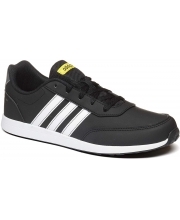 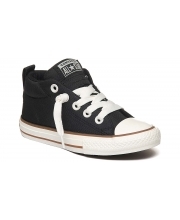 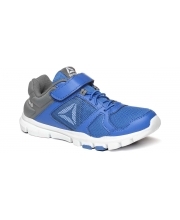 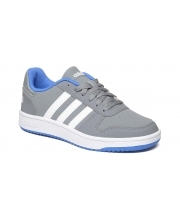 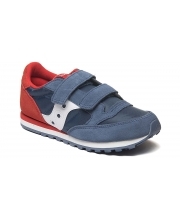 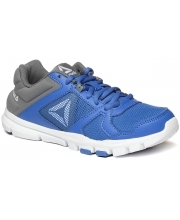 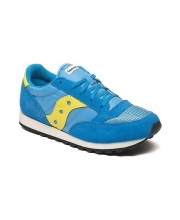 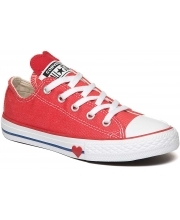 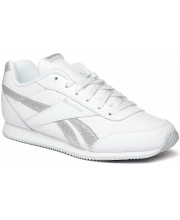 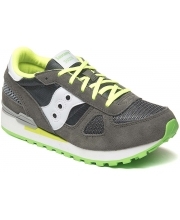 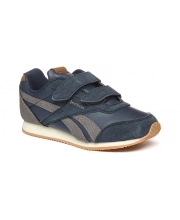 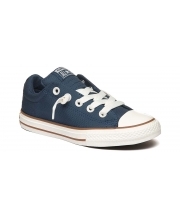 Converse Star Player 2V Ox 4.490 din. 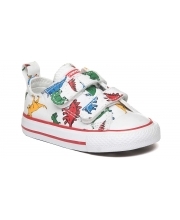 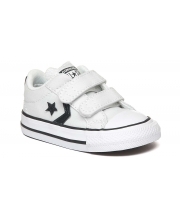 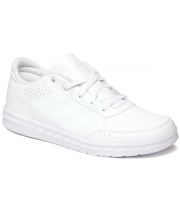 Chuck Taylor All Star Dinoverse 2V Toddler Low Top White 4.490 din. 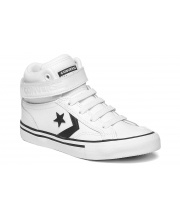 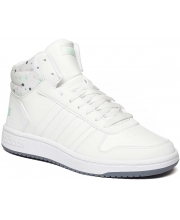 Chuck Taylor All Star Dinoverse Junior High Top White 5.790 din. 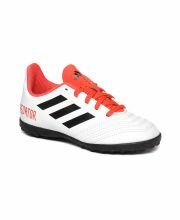 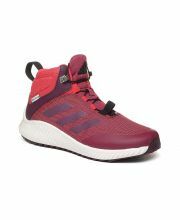 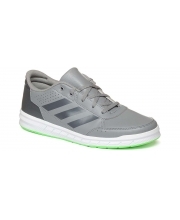 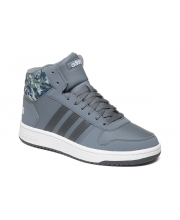 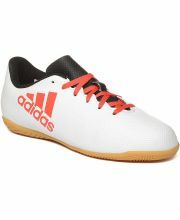 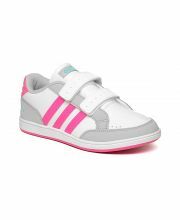 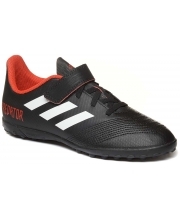 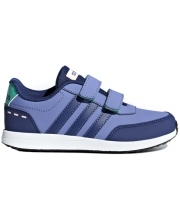 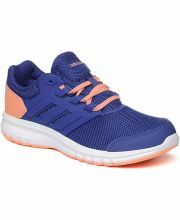 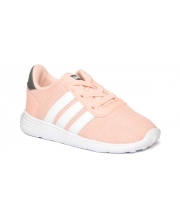 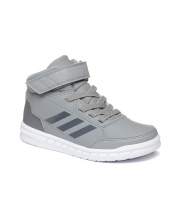 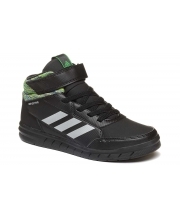 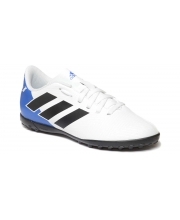 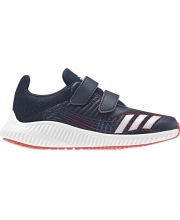 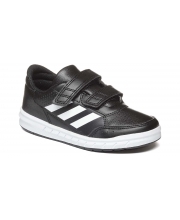 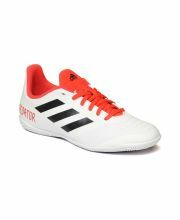 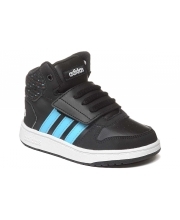 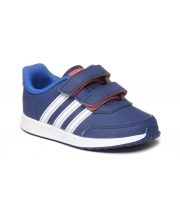 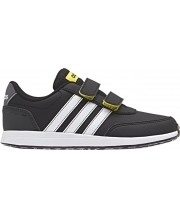 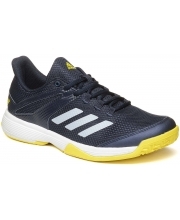 Nemeziz Tango 18.4 Turf Kids 2.990 din. 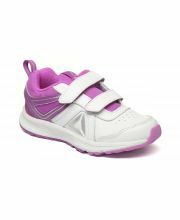 VS Switch 2 Kids 2.990 din. 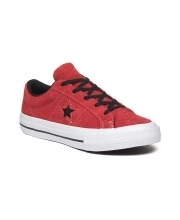 Chuck Taylor All Star 2V Sparkle Low Top 4.990 din. 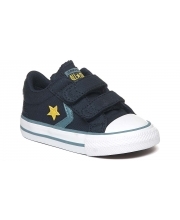 One Star 2V Shining Star 5.790 din. 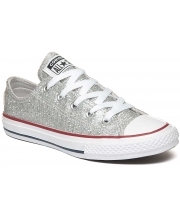 Chuck Taylor All Star Sparkle Low Top 5.790 din. 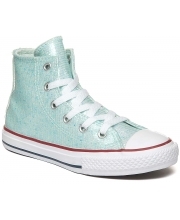 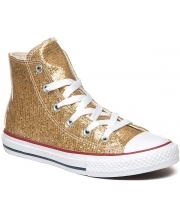 Chuck Taylor 2V All Star Hook and Loop Sparkle Low Top 4.990 din.